Brown Hon Shimeji mushrooms are small to medium in size, growing in tightly packed bunches with convex, rounded, button caps and slender stems. The petite caps are buff to burlap-colored, smooth, and crisp. The ivory to cream-colored stems are slender, averaging 5-7 centimeters in height, and connect to a thick, white, porous inedible base. Brown Hon Shimeji mushrooms have piquant, savory aromas and a sharp, bitter flavor when fresh. When cooked, the texture is tender and chewy with a mild, herbal, and nutty flavor. Wild Brown Hon Shimeji mushrooms are available in the fall, while cultivated Brown Hon Shimeji mushrooms are available year-round. Brown Hon Shimeji mushrooms, botanically classified as Hypsizygus tessellatus, are edible mushrooms native to Eastern Asia and are members of the Tricholomataceae family. Also known as Brown Beech mushrooms, Japanese Honey mushrooms, Brown Clamshell mushrooms, and Buna Shimeji in Japan, wild Brown Hon Shimeji mushrooms grow on hardwood trees and are most often found on beech trees. In the west, they can be found on poplar trees. 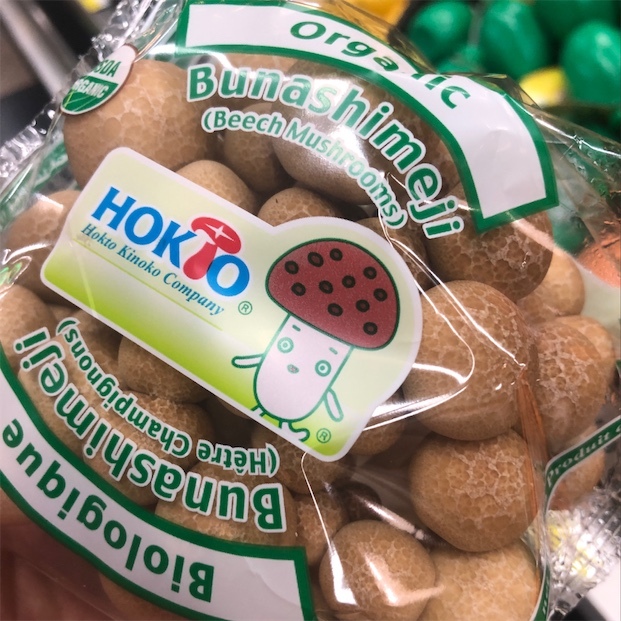 Cultivated Brown Hon Shimeji mushrooms are grown on substrates composed of sawdust, grain, and organic agricultural waste in a climate-controlled environment for nutrition and uniform growth. Brown Hon Shimeji mushrooms are considered a delicacy and are favored by chefs for their nutty flavor and versatility in many different global cuisines. 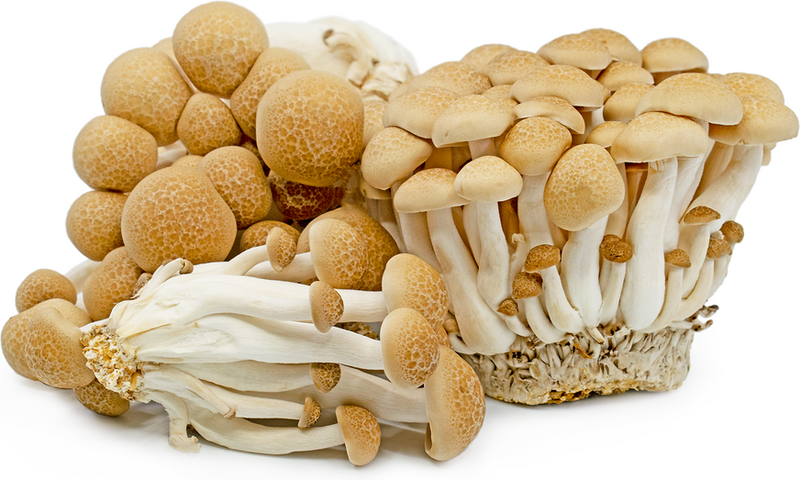 Brown Hon Shimeji mushrooms contain iron, zinc, copper, potassium, thiamin, pantothenic acid, and riboflavin. It’s important to note that uncooked Brown Hon Shimeji mushrooms are not easily digested, and the nutritional components are rendered useless to the human body unless the mushroom is cooked. Brown Hon Shimeji mushrooms are best suited for cooked applications such as sautéing, braising, stewing, and roasting as their raw flavor tends to be unpalatably strong. They can be incorporated into different cuisines including European and Asian, and they hold their shape well for use in soups, bisques, stews, omelets, noodle dishes, tempura, stir-fries, hot pot, rice dishes, and sauces. Brown Hon Shimeji mushrooms pair well with roasted meats, wild game, poultry, seafood, white wine, soy sauce, rice wine vinegar, miso, ginger, garlic, shallots, lemons, duck fat, leeks, tarragon, and rosemary. They will keep up to ten days when stored in a loose paper bag in the refrigerator. Brown Hon Shimeji mushrooms have been growing in the forests of Eastern Asia since ancient times, and the first cultivated Brown Hon Shimeji mushroom was patented in 1972 by the Takara Shuzo Company. They are also found in select forests in Sweden and Norway.  Today Hon Shimeji mushrooms are available at farmers markets and specialty grocers in Europe, Asia, Australia, and North America. Recipes that include Brown Hon Shimeji Mushrooms. One is easiest, three is harder. Someone shared Brown Hon Shimeji Mushrooms using the Specialty Produce app for iPhone and Android.